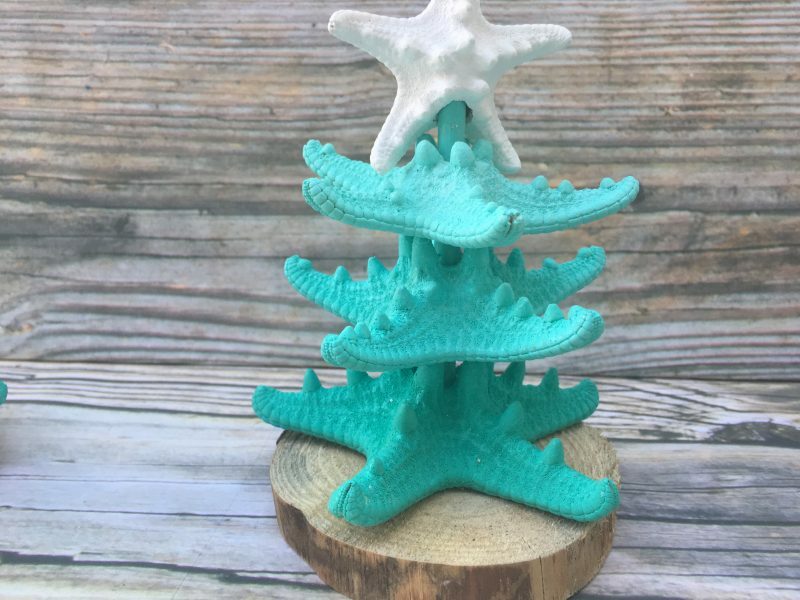 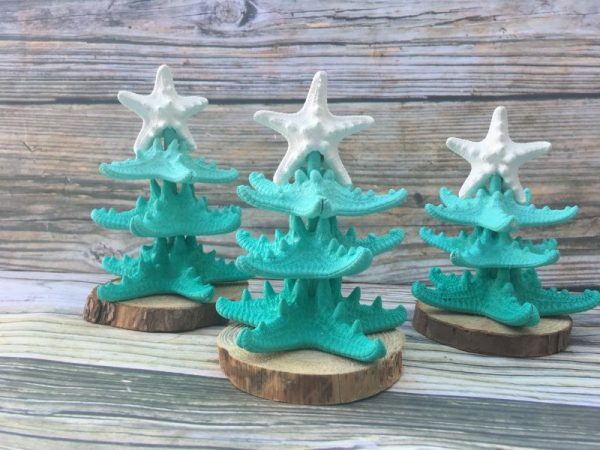 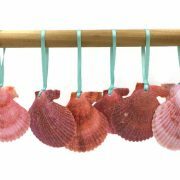 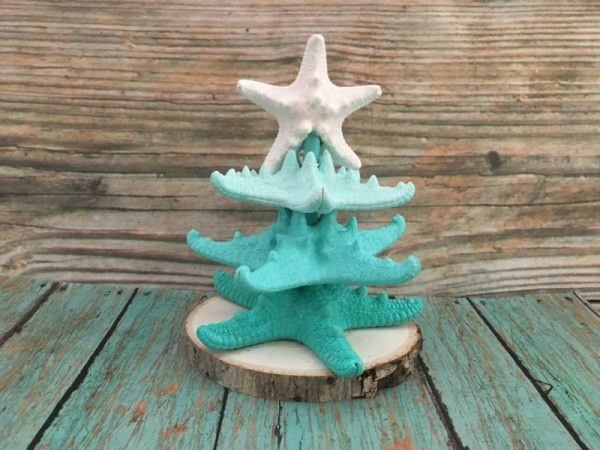 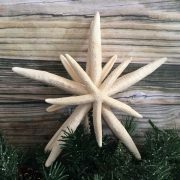 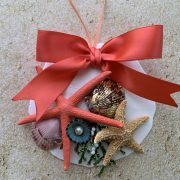 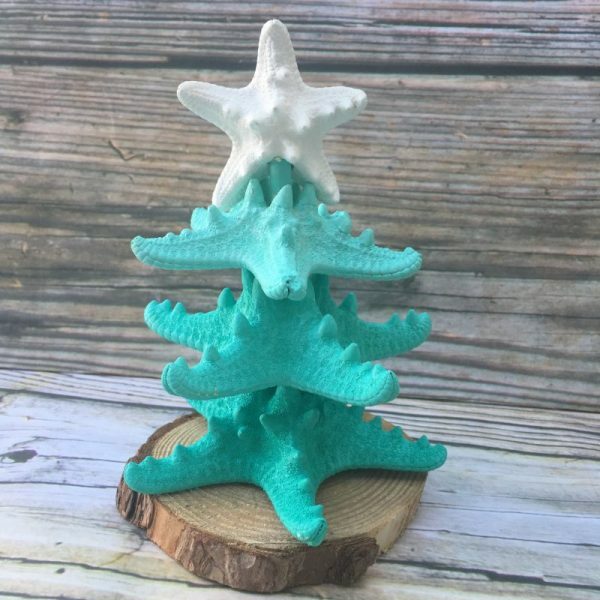 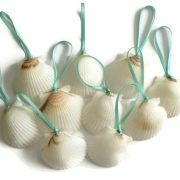 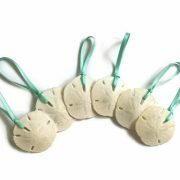 These little mini trees are the perfect addition to your Beach Christmas! 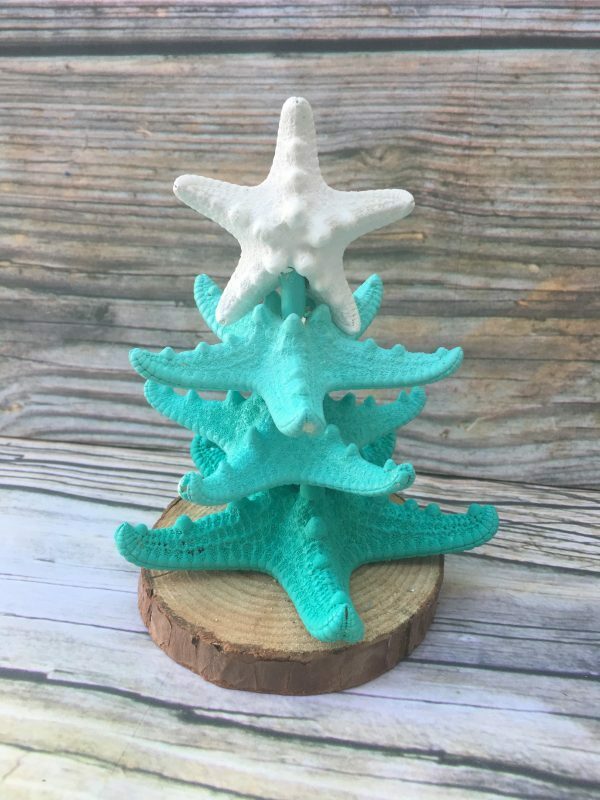 Each starfish is hand painted. 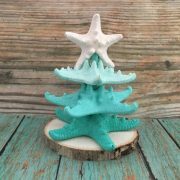 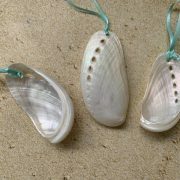 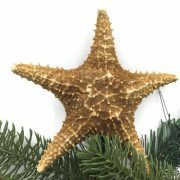 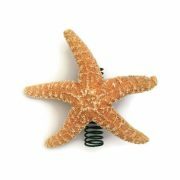 The base starfish is turquoise and each starfish lightens as they go up, ending with a white 2 inch starfish on top. 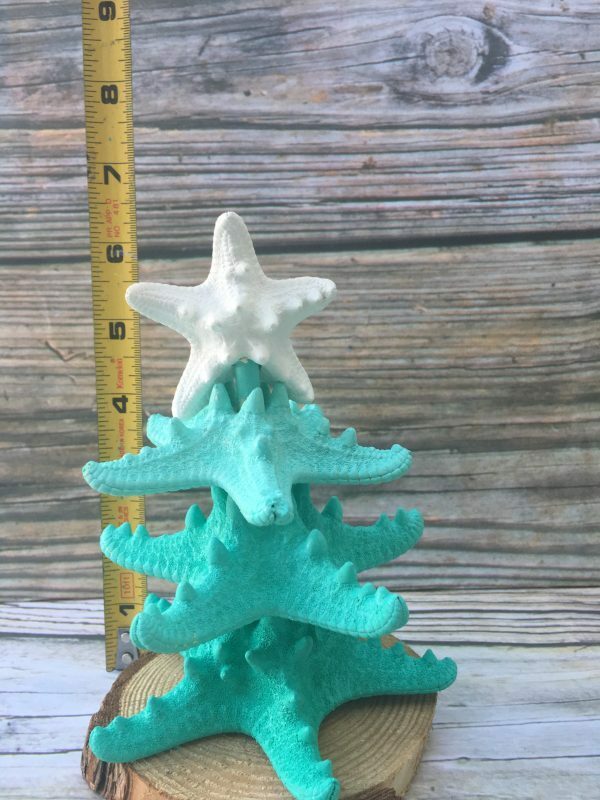 Sizes varies from statue to statue. 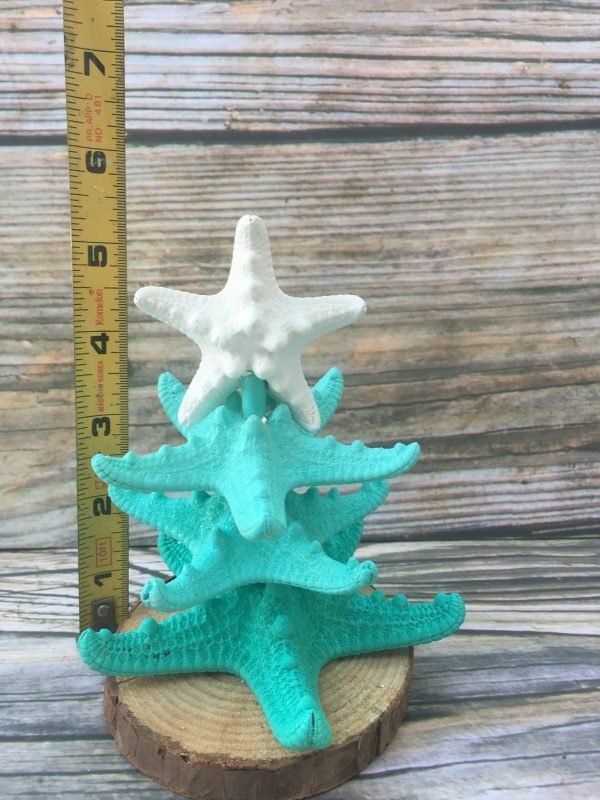 Size measurements are approx. 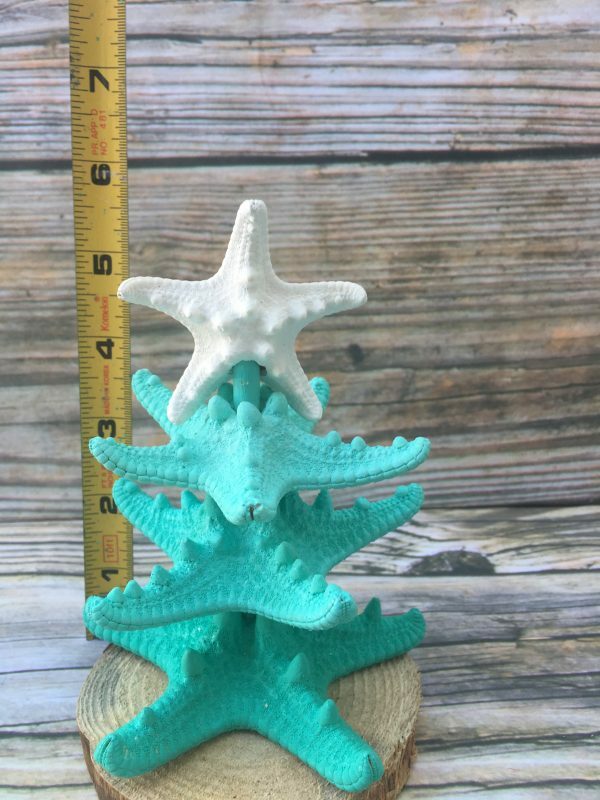 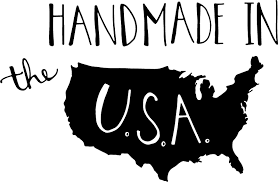 5-6 Inches tall, 4-5 inches wide.